“We met Lisa back in 2015 after we spotted one of her beautiful venues online and we booked our wedding for May 2017. Lisa has been so easy to communicate with, contact and she has always been so helpful and patient with our many questions. For a couple who are not the best at ideas, being creative or imaginative we needed someone to take control! Lisa took care of everything, paperwork, flowers, cake, decorations – all we had to do was give a few samples now and then of what we liked and turn up on the day, the wedding could not have been closer to our dream day. Everything was perfect, it all went smoothly and we can honestly say we got to thoroughly relax and enjoy our day! 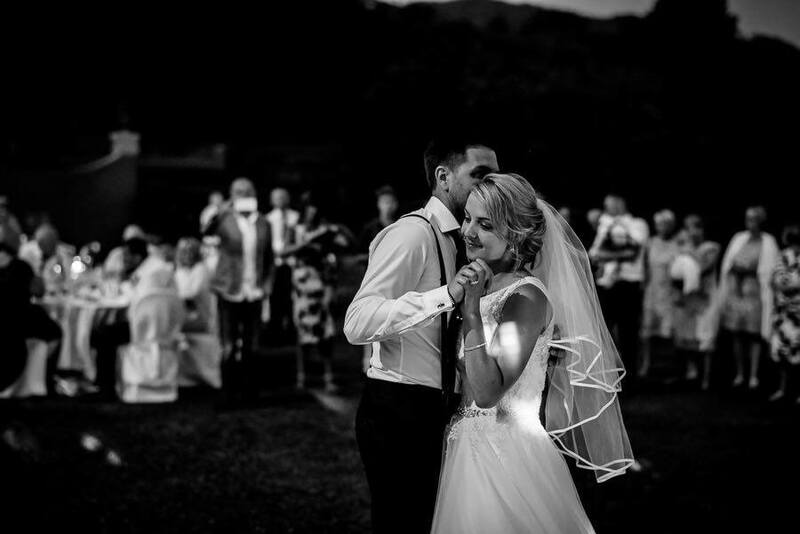 We have had so many compliments to say what a beautiful day it was and we truly will be forever grateful to Lisa and Hitched In Italy for creating the perfect day and memories to cherish forever. We couldn’t recommend Hitched In Italy enough.